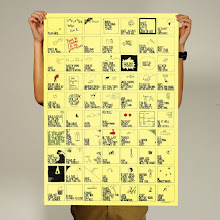 Things We Forget: 1032: Worry gives small things a big shadow. 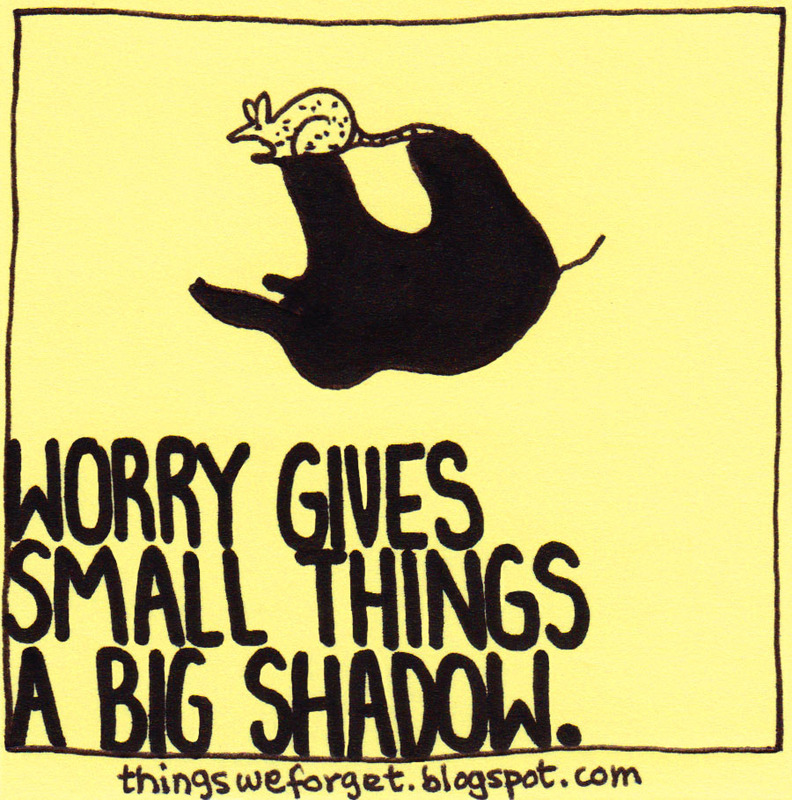 1032: Worry gives small things a big shadow. Great wordings, thanks a lot for sharing this post. 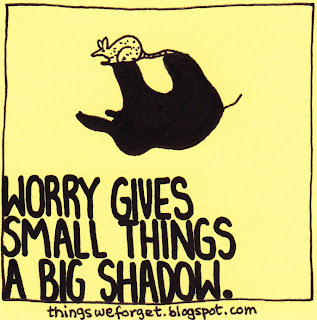 good.... Worry gives small things a big shadow.